For those who wish an intense awakening, there's only one coffee that wakes you with what life has best to offer! 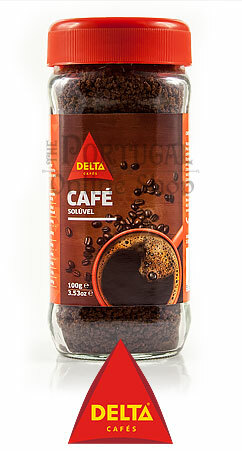 Discover the unique flavour of your Delta coffee and get all the energy you need for your day with this instant drink! 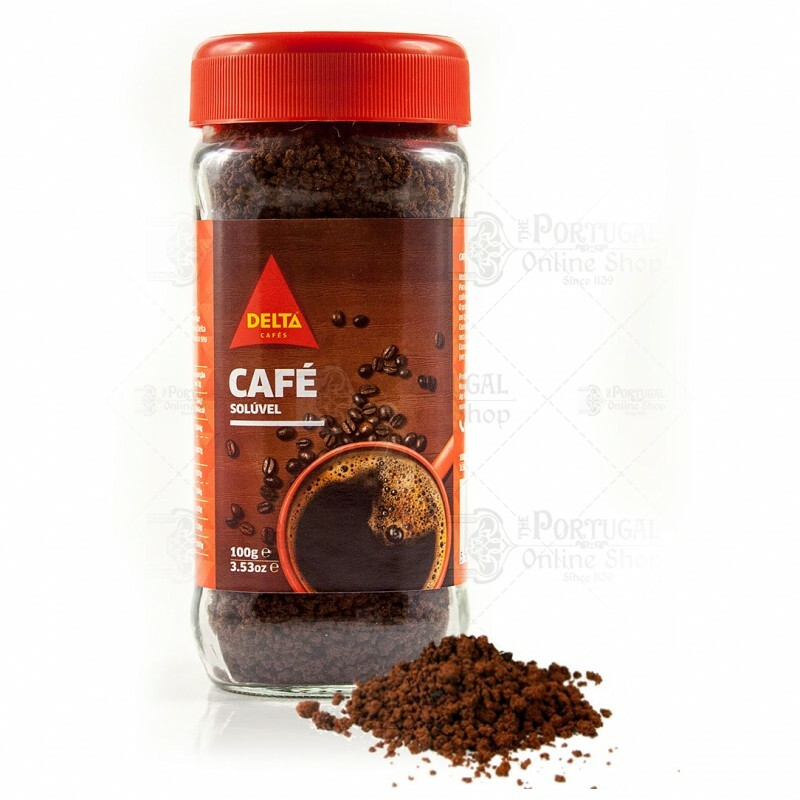 For each cup place one or two teaspoons of coffee. It will instantly dissolve in water or milk, cold or hot. 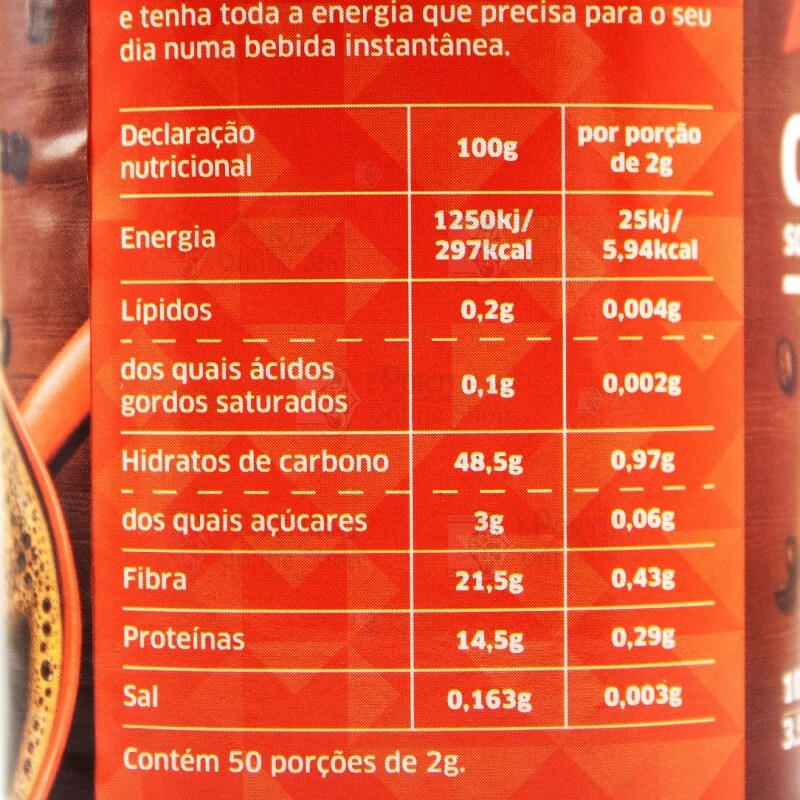 Nutritional facts - refer to images.